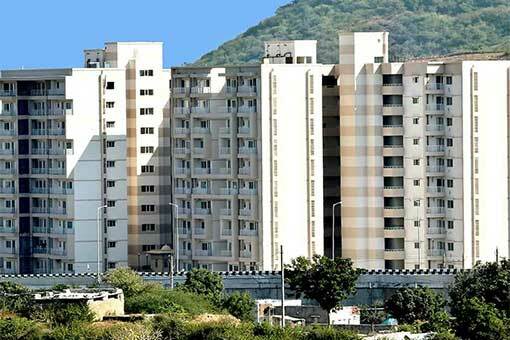 Miraj Group started its real estate division in 2010 with Miraj Mall at Ajmer and is planning to come up with new venture to usher in a new era in the booming real estate market. 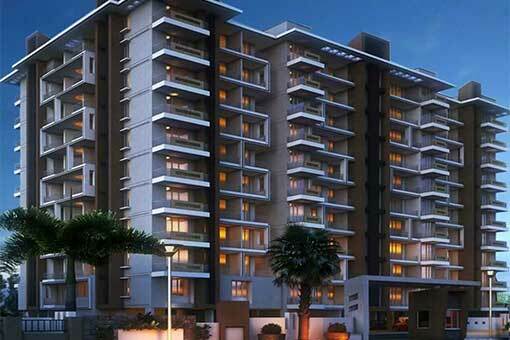 Our goal is to explore the possibility to build and offer quality living & commercial spaces. 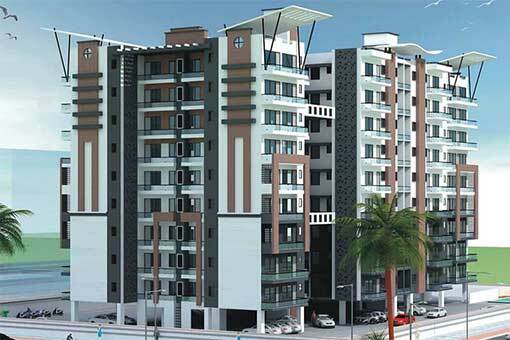 Miraj Developers is here to offer high degree of business ethics to be one of the most reliable real estate developer. 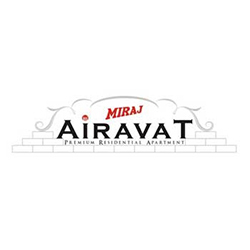 MIRAJ is on the forefront in setting an industrial benchmark for quality and customer-first company. 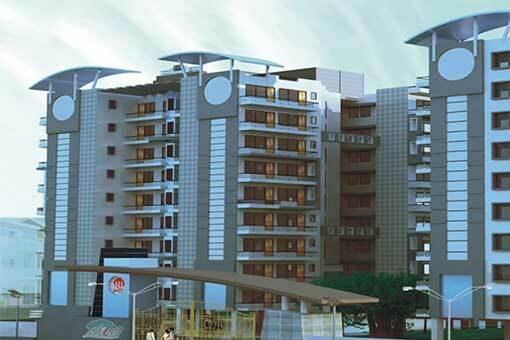 Miraj Meridian Mall is located on prime location at National highway-8. 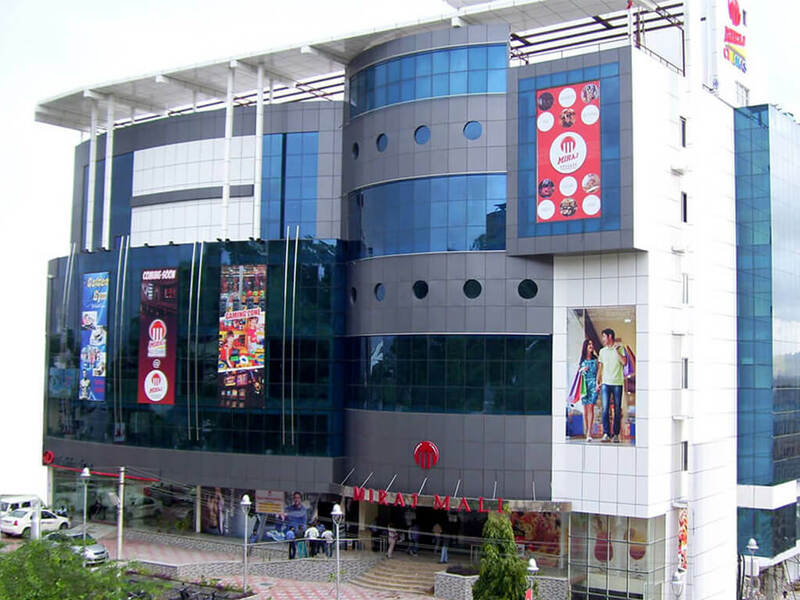 This mall is adjoins with miraj meridian residential apartments. Mall is mix of Luxury Hotel, Retail Mall and Game zone. 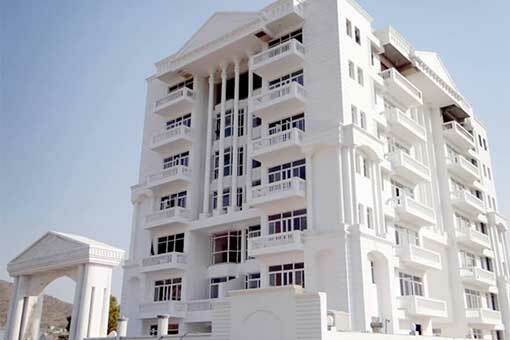 Miraj Group developing a mega religious complex in 15 Acres at overlooking Meridian, which will have world's heighest 351 ft. Lord Shiva statue, art gallery, food courts, landscape & theme park. It will attract millions of tourists & devotees from all over world. 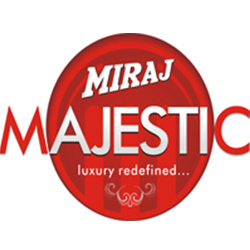 After the grand success of Miraj Mall(Ajmer), Miraj Airavat, Miraj Malhar and customer satisfaction leading to a persistent demand for more, we now present a star living ambience "Miraj Morning", "Miraj Meridian" & "Miraj Majestic". 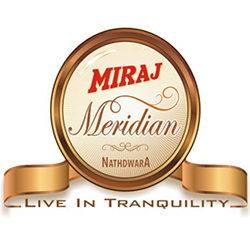 Miraj provides a home where you can breath pure, fresh air and live in serenity far from the maddening crowd.